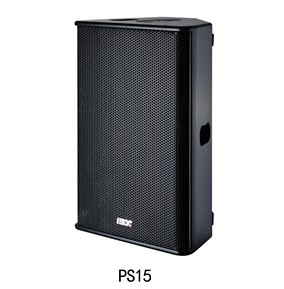 PS Series Professional Loudspeaker has unique constant directivity gradual diffuse horn, the balance of structure and weight make PS series very flexible. Black environmental wearable paint finishing, equipped 2 NEUTRIK NL4MP connector for connecting with other devices. Professional suspension hardware is optional. 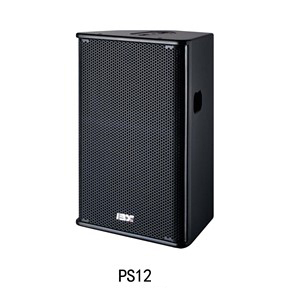 The design considering the performance of sound amplification and monitor with strict requirements，PS series has R/L version for each model, this make PS series to be monitor speakers with real stereo symmetric mirroring. 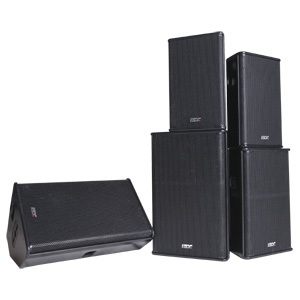 High power system (133dB Max SPL@1m). Rotatable unsymmetrical horn and unique structure, multi-purpose system. Design for sound amplification and monitor system. 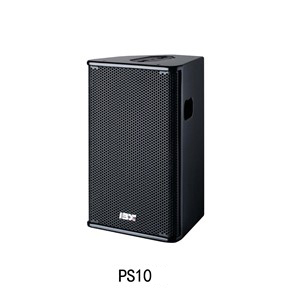 2-way full-range and 8 ohms design drove with single amp channel, easy to install. 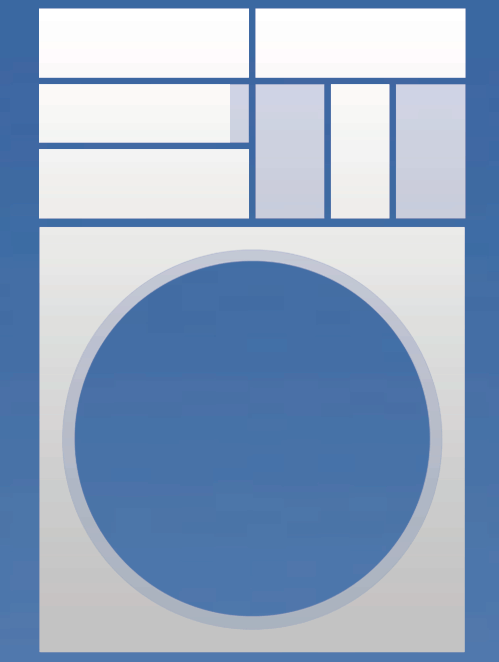 Advanced electronic processing insure linear operation and reliability. Complete hardware for installation and suspension. Apply to: near field of medium touring show, cinema, theater, broadcasting and other installation. Also can be fill system of any large event.